Nokia has made another acquisition today, announcing plans to purchase French digital health and wearables company Withings for €170 million (US$192 million) in cash. Subject to the usual regulatory approvals, the deal is set to close in early Q3, 2016. Withings will become part of Nokia Technologies after the acquisition, which is the division that's also responsible for devices like the Ozo virtual reality camera and the Android-powered N1 tablet. With product lines like the Activité smartwatch, Go fitness tracker, and Smart Body Analyzer wireless scales under its belt, Nokia's position in health and wearable markets has been strengthened. Nokia CEO Rajeev Suri also sees the acquisition as an important addition to the company's Internet of Things portfolio. 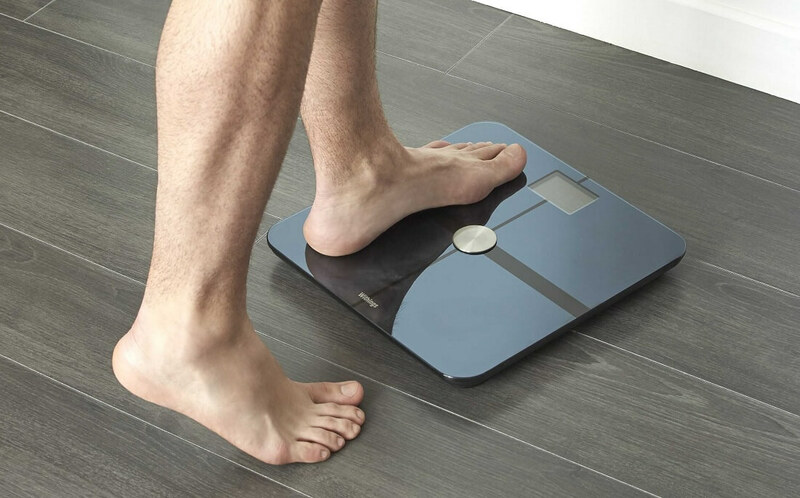 According to him, Withings "fits with our company purpose of expanding the human possibilities of the connected world." Currently Withings has around 200 employees spread across its offices in France, the United States, and Hong Kong, and considering the company will become a division of Nokia, you'd expect these employees will be retained after the acquisition is complete. Cédric Hutchings, CEO of Withings, said that "we're excited to join Nokia to help bring our vision of connected health to more people around the world."